Did you hear the news? 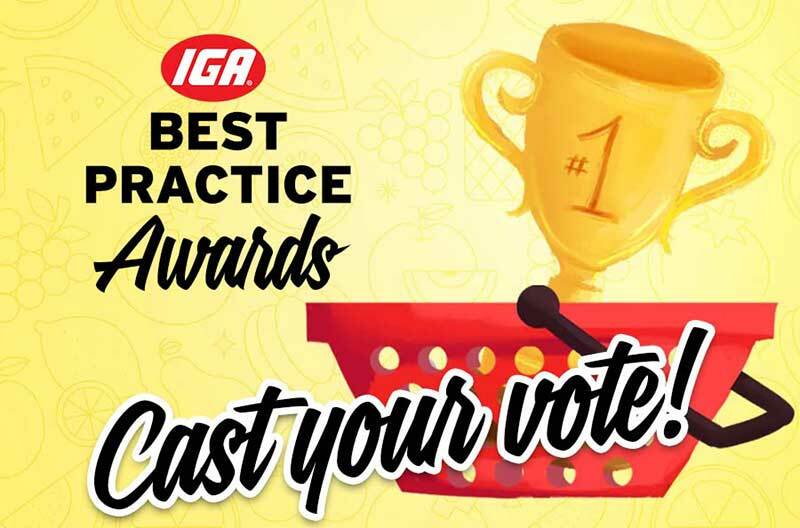 IGA has handpicked 13 IGA Best Practices for their creativity, ability to save money/increase sales and adaptability by fellow retailers. Now it’s up to the industry to vote for the best. When all the votes are in, the top three will be announced at the IGA Global Rally Awards of Excellence Brunch on Sunday, February 24, and each will take home a $1,000 cash prize for the store. Vote as many times as you want to ensure your choices make the winning the, and be sure to recruit your friends and colleagues to do the same! Mt. Plymouth IGA’s meat department is a clear differentiator for the 8,600-s.f. store, but with limited space it was difficult to maximize profits in the department. The solution was to take a tried and true selling tactic and modernize it for today’s shopper: bundling premium cuts of meat at a discount and marketing them on social media for online and in-store orders. The Mt. Plymouth team cuts the meat for pre-ordered bundles during downtime and stores it in the cooler until the shopper picks it up. Shoppers love it, and the store brings in an extra five figures a year in sales—with no added risk or space requirements. Harvest Market IGA cuts their own cheese in-house to sell in their popular gourmet cheese department, leading to robust cheese sales, but also a fair bit of waste—and shrink—when they end up with small, oddly shaped “leftover” pieces. 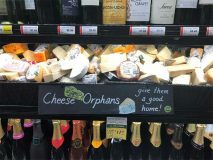 Instead of throwing the odd-shaped cheese away, they package and sell them as “cheese orphans,” placing them in a basket near the wine and cheese and grab-and-go sections. These orphans have become so popular with customers that the store even cuts some on purpose now. This former food waste gives shoppers an opportunity to sample flavors of cheese they might not have otherwise tried, making it a popular addition to local picnics and wine tastings. Archie’s IGA took their successful weekly department cooking demonstrations to the next level, creating a giant Demo-Rama held four times a year. 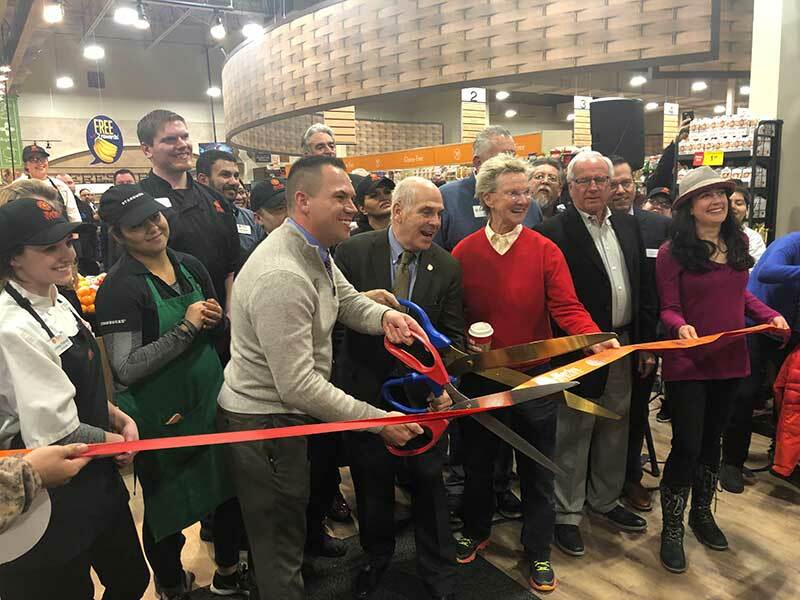 Each three-hour signature event includes demonstrations and samples in every department throughout the store, with customers flocking in for beer and wine samples, meat and cheese platters, meal solutions and more. 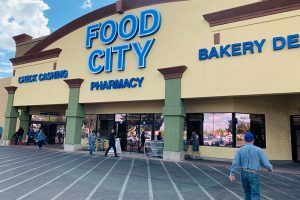 While Archie’s IGA sees an uptick in sales on the demoed items, whole-store sales are typically up about 10 percent during the Demo-Ramas. 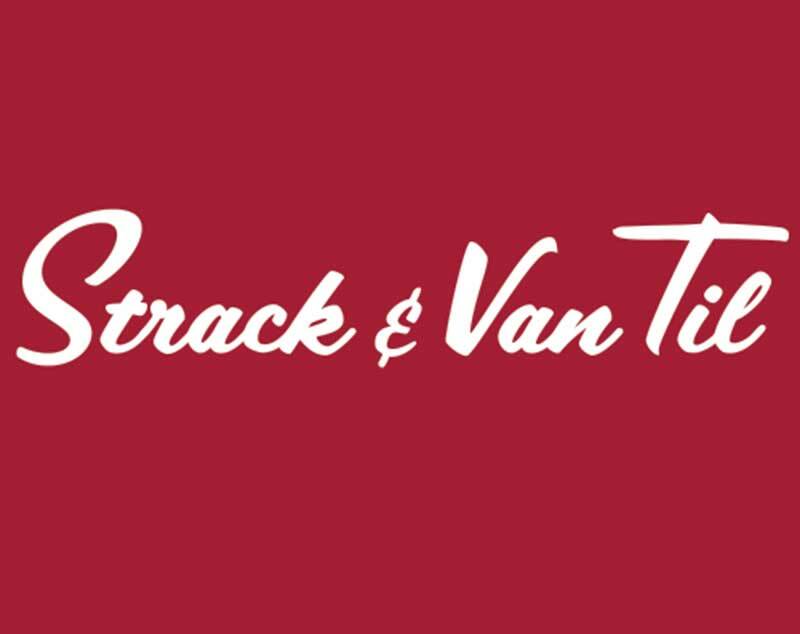 Looking for ways to make their store stand out from neighboring big box stores and digital retailers, Mahomet IGA jumped at the chance to form a unique partnership with the town’s most popular independent baker. As a full-time employee who maintains her own branding/marketing, the baker’s addition to the team is a win-win; it lowered cost and capital risks for both entrepreneurs, and the store is now known for having the best cookies, cakes and pastries around.